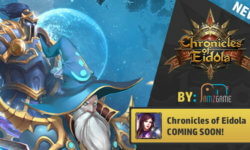 Chronicles of Eidola is a F2P turn-based browser game launched in early 2017 by AMZGame. CoE is set in a magical world where you can become an avenger, complete dangerous quests, battle evil monsters and challenge other players. Modern graphics and amazing battle display offer you an entirely new gaming experience. 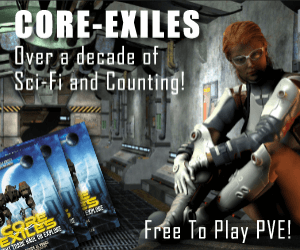 The gameplay is rather interesting as well, it’s not few-clicks-per-day type of browser game, it’s packed with a lot of action and strategy. 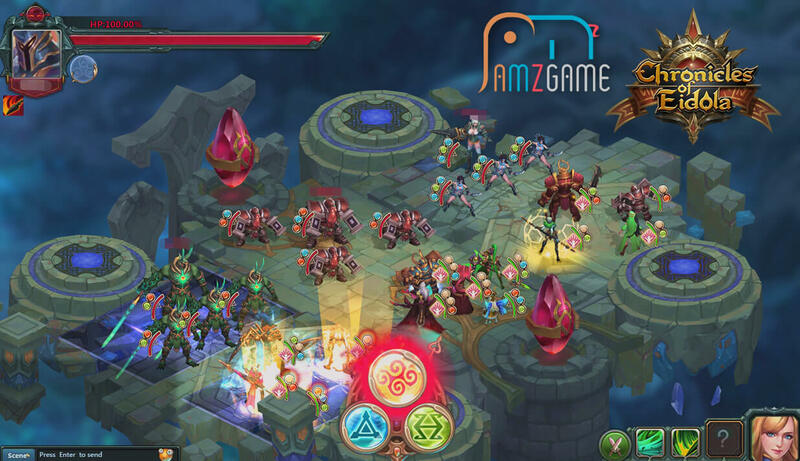 Team up with your friends to battle evil monsters and defeat the final boss together. Real-time PVP competition, Faction Challenge PVP. If you’re tired of fighting then no worries – There are plenty of PVF opportunities, have fun by playing mini-games such as Rat Race and Orb Breaker. Visit Chronicles of Eidola website!